The Hidalgo County Sheriff’s Office is asking for the public’s help to close a homicide investigation that has been open since February 2017, when an Edcouch man was found dead along the side of a Monte Alto road. 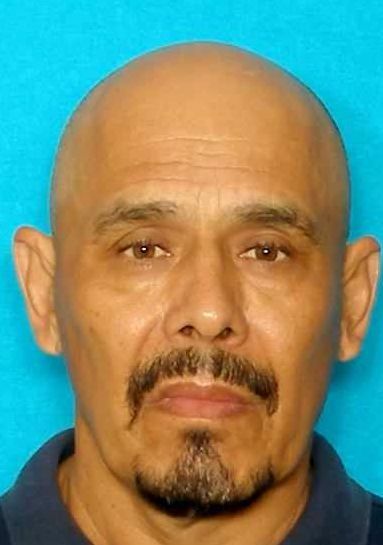 Antonio Urbina Jr., 62, was found wearing jogging clothes, lying face up in a ditch on Country Road 3350 north of Farm-to-Market Road 1422 at approximately 10:40 a.m. Feb. 16, 2017, according to an HCSO news release. An autopsy revealed his death to be a homicide, the release states, and Deputy Jena Palacios Pacheco, spokeswoman for the sheriff’s office, said the case has been under investigation since 2017 but that leads have run cold. Since the investigation is ongoing, HCSO asks anyone with information to contact its criminal investigations division at (956) 383-8114 or its anonymous crime stoppers hotline at (956) 668-8477.